Have you been seeing this completely quirky hoodie all over Pinterest lately?? 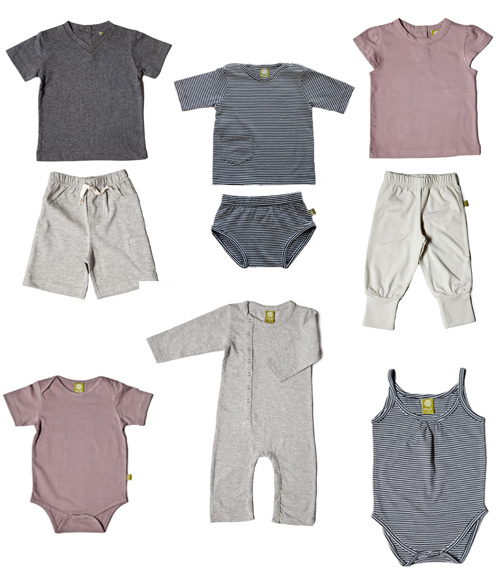 categories / An Honest Steal, Baby, Kids, New @---, Sale Alert!! !